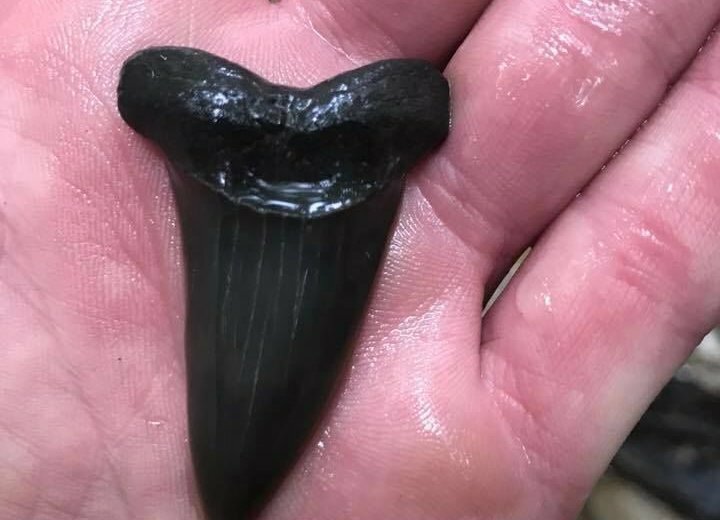 The Maryland Department of National Resources shared photos of shark teeth found in a Huntingtown creek in Maryland on Monday. 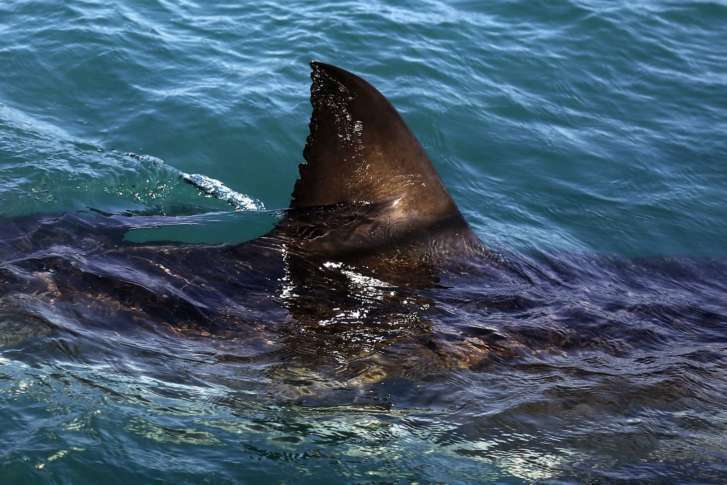 Several researchers off the coast of Virginia recently got front-row seats to the cannibalistic nature of the great white shark. Can shark bacteria help scientists make next generation of antibiotics? 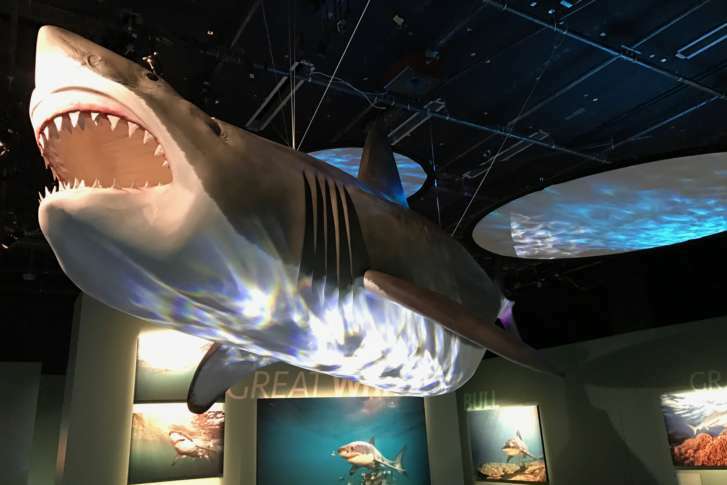 One researcher believes that bacteria found on great white sharks could be a new source of antibiotics in the ongoing war against drug-resistant infections. 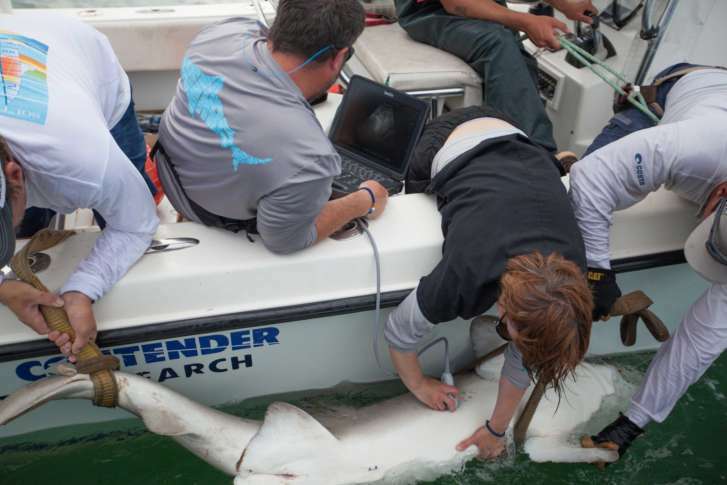 Sharks off the Mid-Atlantic coast are keeping secrets, but scientists and fishermen are getting closer to cracking their code. 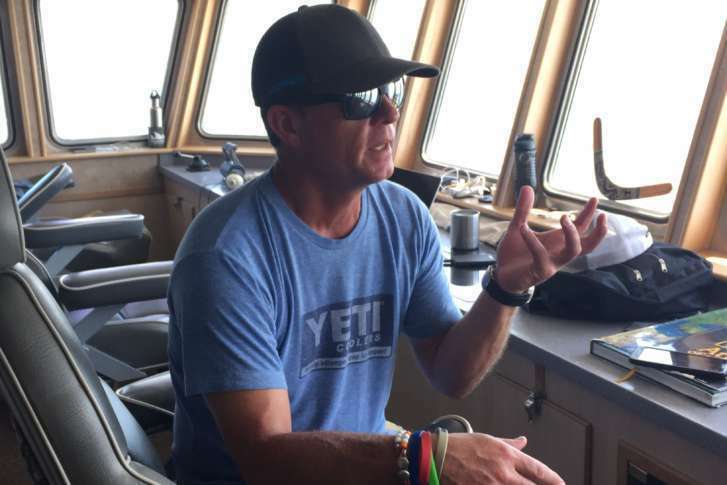 As part of the expedition by the nonprofit group OCEARCH, mature white sharks are being tagged so they can be followed online in near-real time. 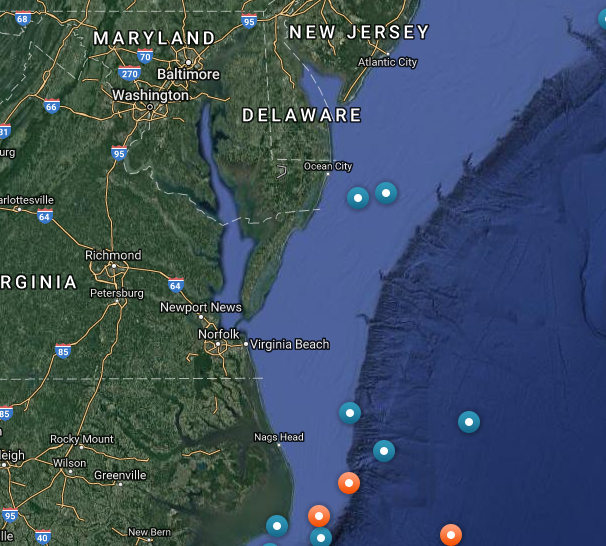 For shark week, WTOP chatted with scientists who study what great white sharks are doing in the mid-Atlantic. See photos. Discovery Channel’s Shark Week is back but scientists are concerned that shows are sensationalizing the fear associated with these creatures. 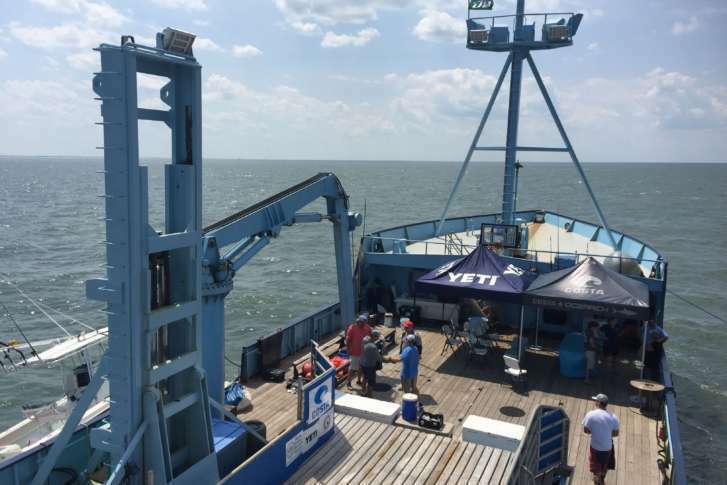 A science vessel is busy searching for sharks off the East Coast, and you can follow along without strapping on a life preserver. 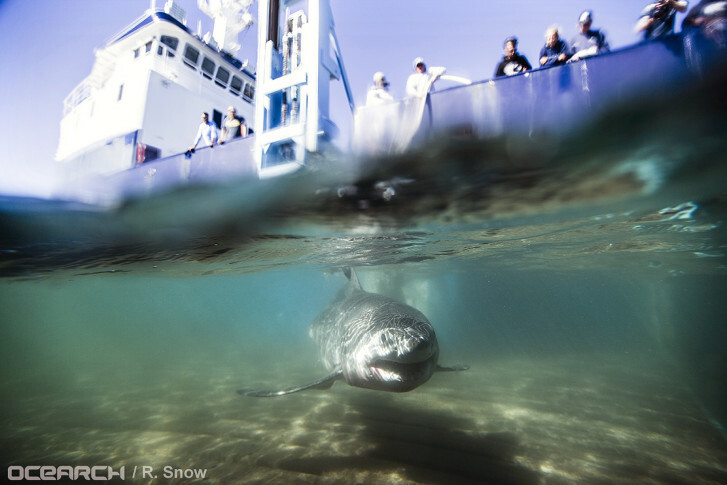 A privately funded great white shark research group has confirmed the waters off Long Island’s Montauk Point are a “nursery,” a first in the study of great whites in the northwest Atlantic Ocean. Jet Week: Where are they now? 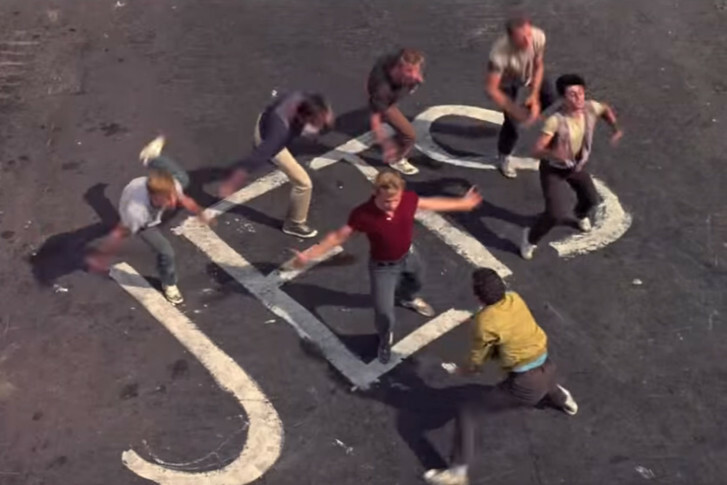 WTOP Jet Week concludes by asking: what ever became of the Sharks and the Jets?